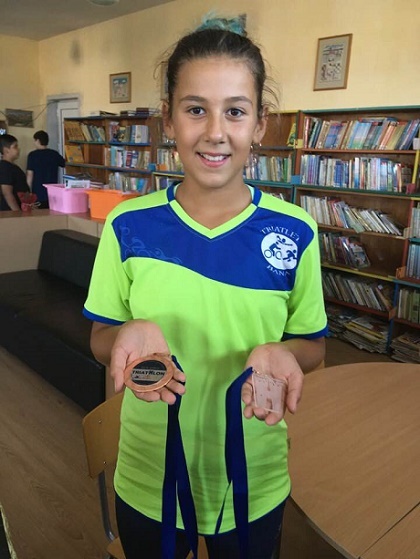 Vjara Ivanova Yancheva from 6A grade has an excellent performance and a bronze medal from the Balkan Championship in Ohrid, Macedonia. The long-time competitor of SK “Triatlet” has once again easily managed the three sports - swimming, cycling and running. First decade of July every year the Municipality of Sopot is filled with a lot of events, dedicated to the Patriarch of Bulgarian Literature. 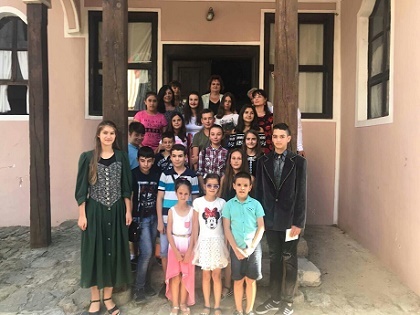 Students and teachers from “Ivan Vazov” Secondary School actively participated in the program for celebrating the 168th anniversary of his birth. 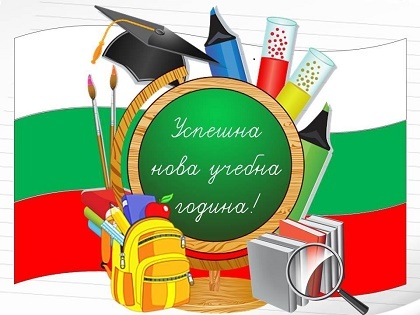 This year’s program was rich and interesting - the interactive game "I know my Bulgaria", the awarding of the laureates from the competition "Vazov’s Bulgaria" and children's morning "I am Bulgarian". On 5 July at 17:00. in Radinoto school a lesson of patriotism was held - "One place for everything and everything in place", organized by the clubs "Young journalist", "Young photographer" and "Computer graphics and design", with leaders: Veselina Miryanova, Nedyalko Dusov and Valentina Todorova. The pupils told what they had learned in the hours of interest classes under the project "Your Hour" - for the teachers, about the training methods and the new Bulgarian school during the Renaissance. They presented and gave the guests a brochure on the subject. 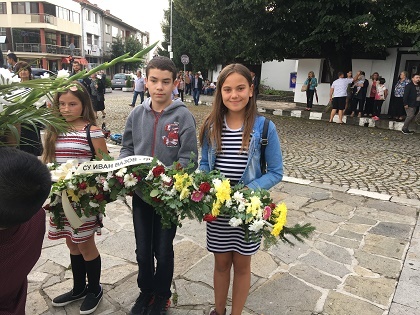 As a token of honor to the patron of the school, a representative group of students took part in the culmination of the solemn celebration and laid a wreath and flowers at the monument of Ivan Vazov on the town square.